Welcome back to the new term at Albany. We are looking forward to another busy and successful year in school. We would like to extend a warm welcome our new pupils in Nursery, Reception and across the school. 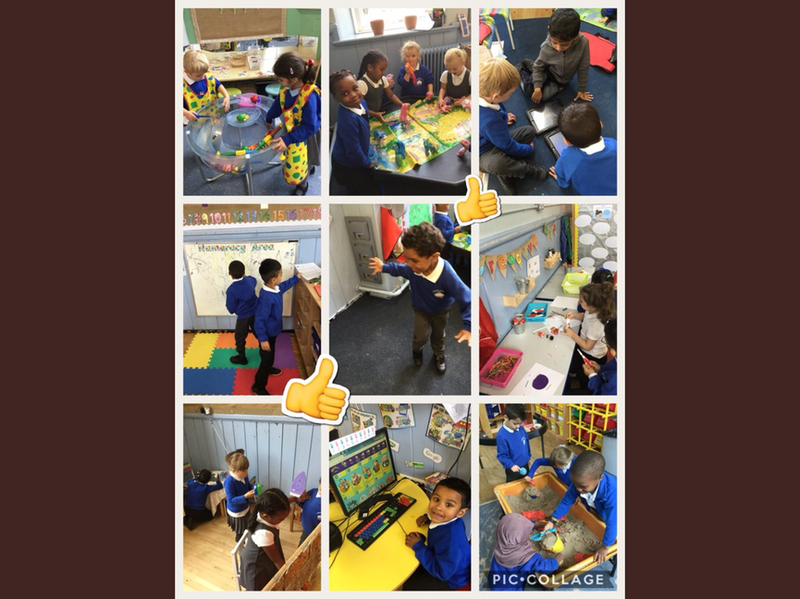 Our reception pupils have been settling in brilliantly so far as you can see below. We have lots planned this year including some new adult learning courses for parents which will be starting soon. We are also introducing new learning opportunities across the school to further build on the outdoor learning opportunities our pupils have benefitted from in recent years. We will update the website news page regularly and add key information to the calendar. Our main source of communication is through Schoop, a downloadable app and our school code is 2704 so please try and get set up on there as class teachers use this to share important information. We also use Twitter @albanyprm and our text messaging system.